Castelo Rodrigo is a hilltop medieval village in central eastern Portugal. Throughout its history, the castle has been conquered and occupied by many, including Romans, Moors, Spanish, and Portuguese. 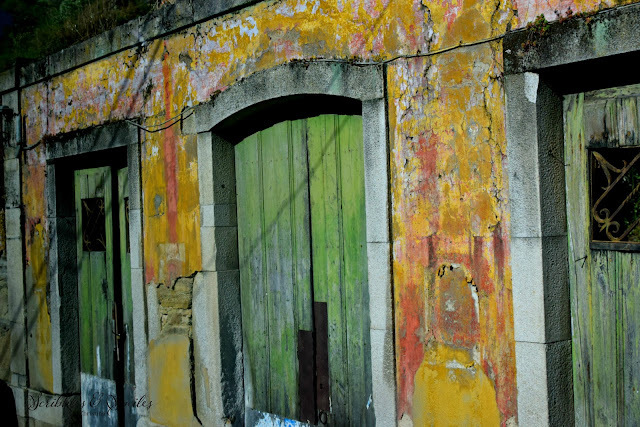 To see more images of these beautiful and colorful doors from this quaint village follow our link: http://bit.ly/2mKlArZ or see more about Portugal on Scribblesandsmiles.